Myths and Realities. 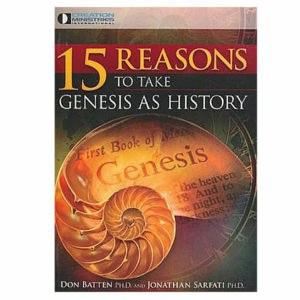 Here is a powerful scientific and historical defense of Genesis written in an easy-to-understand way for the non-scientist. 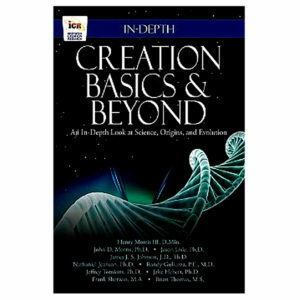 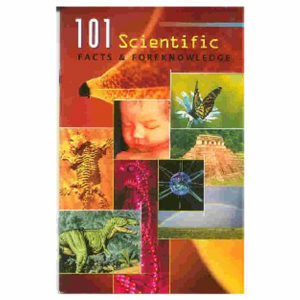 The leading voices in creation science – including John Whitcomb, Don DeYoung, Tas Walker and Terry Mortenson – defend the first book of the Bible from compromising positions by using scientific and historic evidence, fossil evidence, geological evidence and more. 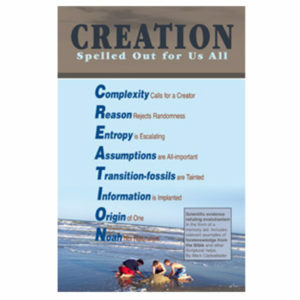 The book even includes scriptural interpretations regarding the length of a day during Creation Week. 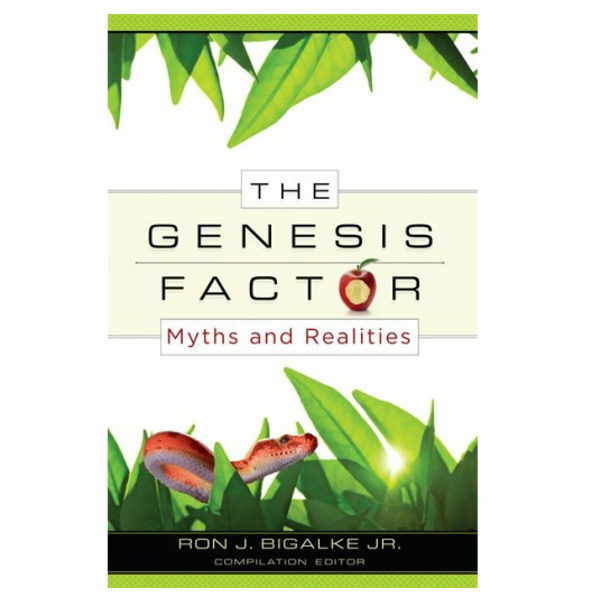 This book leaves no doubt that you can be sure of the accuracy of God’s Word from its very first verse!